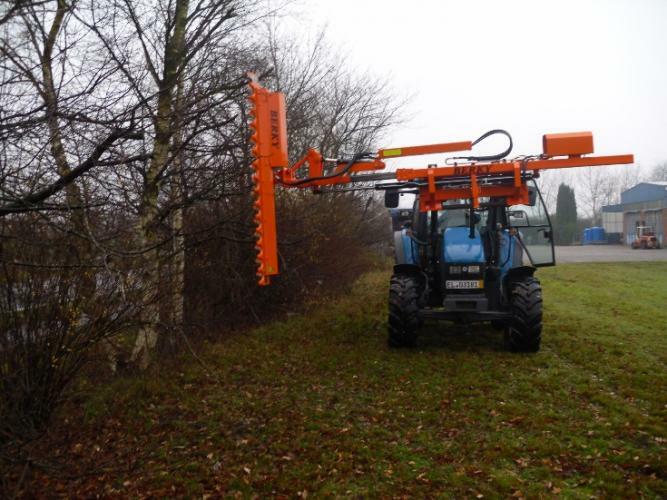 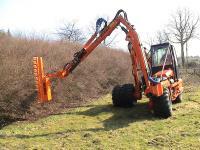 The tree cutter model 5800 can be used for cutting underbrush and branches to a branch thickness of 10 cm, leaving a perfectly smooth cut surface. 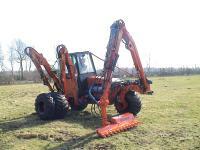 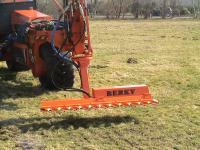 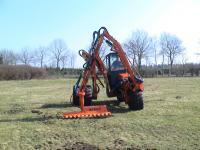 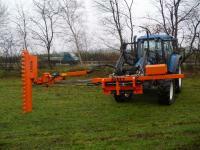 This implements is suitable for any boom and also provides a simple connection and disconnection. 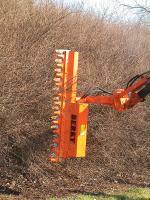 In addition, it is low-maintenance and is free from interference.